Bodega Bay is an outdoor adventurer's playground. Close to our lodge, enjoy one of the greatest kite flying areas in the world, go deep sea fishing, golfing on the adjacent championship golf links, explore the many nature trails and parks on foot or relax on one of the miles and miles of nearby beaches. 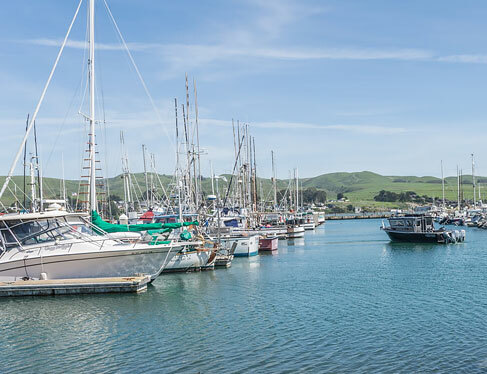 Take in the charming marina atmosphere of Bodega Harbor, stroll along its unique wharves and marinas or enjoy fresh seafood at popular waterfront spots such as the Tides Wharf or Lucas Wharf eateries. The shallow inner harbor provides an ideal environment for great kitesurfing and windsurfing. 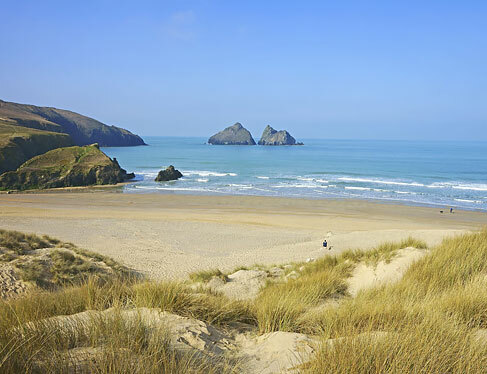 Just 10 minutes walk from our Lodge, Doran Park Beach is a sheltered two-mile stretch of sandy beach and a picturesque place to swim, surf, build sand castles, picnic, fly kites or simply stroll along the shore hand in hand. It features a boat launch and a rock jetty at the harbor mouth great for fishing, crabbing and discovering sea life. Other favorites include Salmon Creek and Goat Rock Beaches, part of the Sonoma Coast State Park. 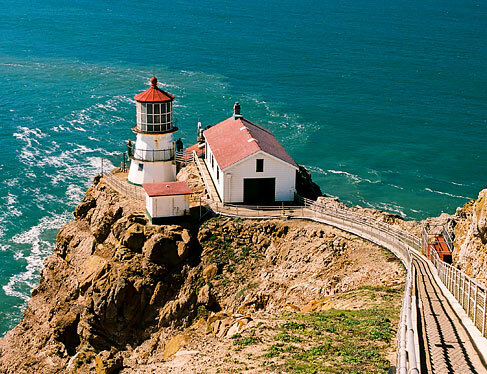 Enjoy dazzling ocean views and fantastic bird watching along the trail at Bodega Head. A trip along the dramatic cliff is an easy 3-mile hike and is a romantic spot for picnics and also offers access to a small sandy cove. In spring, witness a colorful display of wildflowers, while in winter Bodega Head is a prime vantage point for whale spotting. Bodega Head is backed by massive sand dunes and the longest beach on the Sonoma County coast. The fun of hiking barefoot is enhanced by distant views north up the rugged coastline. Bodega Bay is one of the great kite flying locales of the world. 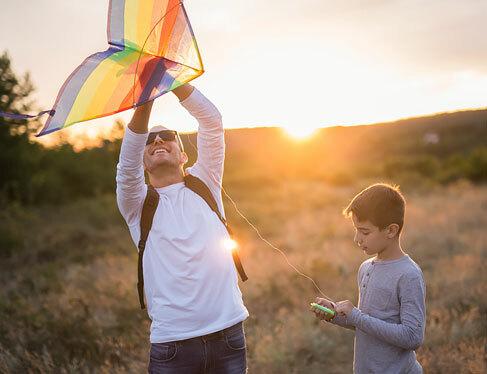 Visit Candy & Kites (1415 CA-1, Bodega Bay), to gather supplies or purchase a one-of-a-kind kite and rediscover the joys of this simple, fun activity. 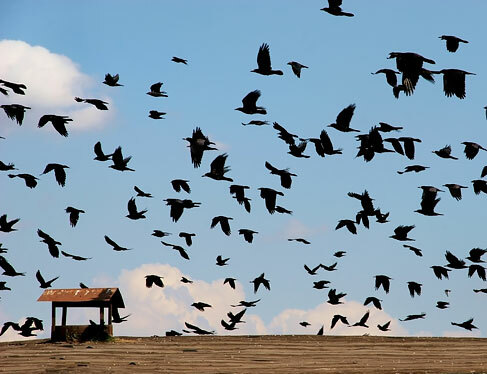 Alfred Hitchcock’s classic horror, The Birds, was famously filmed in Bodega Bay. Movie buffs delight in spotting locations from scenes in the movie in and around Bodega Bay including the Potter Schoolhouse (17110 Bodega Lane, Bodega). View memorabilia on display at the Country Store across the street or attend our annual Hitchcock festival held in March. Allow us to book a tee time for a game at The Links (21301 Heron Dr, Bodega Bay), perched on the dramatic coast just south of our Lodge. 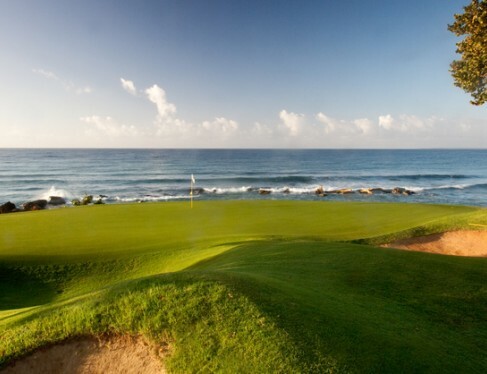 The courses’ award-winning course design by Robert Trent Jones. Jr shows of the natural beauty of the coastal surrounds. 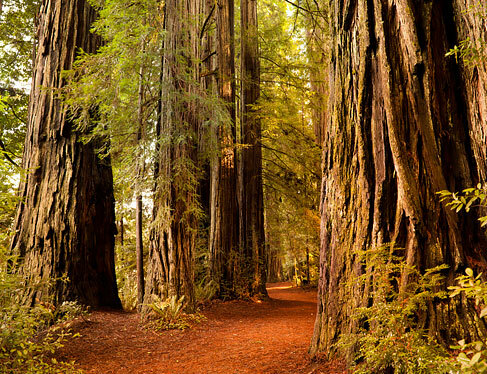 Enjoy a hike through the majestic Redwoods of Armstrong Redwoods State Reserve in Guerneville. Witness the 1,400 year-old Colonel Armstrong Tree and the towering 310 foot tall Parson Jones Tree. Or for a refreshing perspective, Sonoma Canopy Tours (6250 Bohemian Hwy, Occidental) will take you soaring through the air amidst the world’s tallest trees. Popular for water sports, Bodega Bay’s Doran Beach is a water sports paradise. Surfboard rentals are available from the Surf Shack (1400 CA-1 e, Bodega Bay). 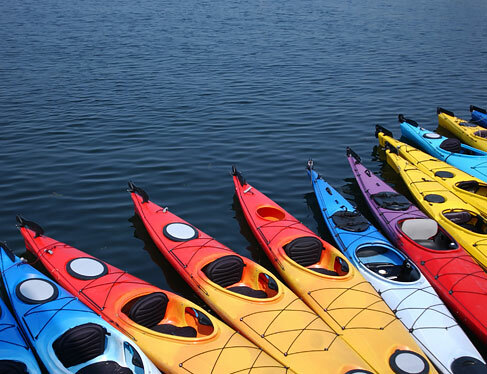 Take a guided kayak bay and ocean tour with Bodega Bay Kayak (1580 Eastshore Rd, Bodega Bay). Canoe season on the Russian River runs from April through October, with many canoe rental shops dotted along the river. 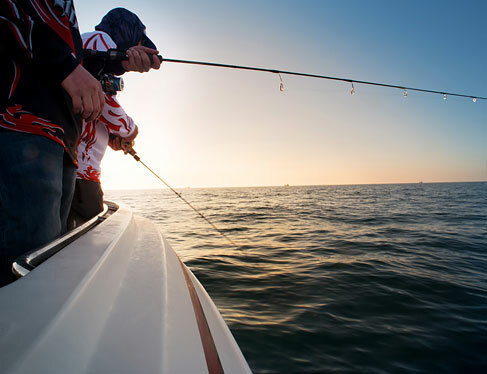 Go in pursuit of shark, Dungeness crab and rock cod on an unforgettable big game fishing adventure with Fish On Bait and Tackle (1580 Eastshore Rd, Bodega Bay) or the Boathouse (1500 Bay Flat Road Bodega Bay), which offer memorable charter fishing trips from Bodega Bay. 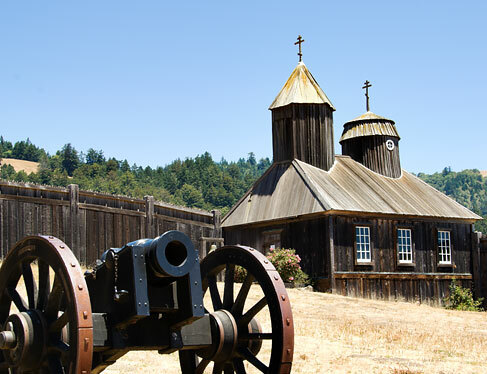 Loop through western Sonoma County to the frontier communities of Sebastopol - the Gravenstein Apple Capital of the World, Graton - site of Tsarist Russian colonialism in the early 1800’s, Occidental and Freestone. Try the fresh polenta for lunch at the Willow Wood Market in Graton. 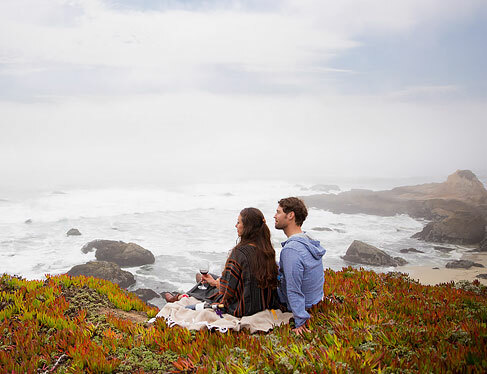 For breathtaking ocean vistas drive up the coast to the settlement of Fort Ross (19005 Coast Hwy, Jenner), established in 1812 by the Russian-American Company, as a vital trading outpost for their Alaskan operations. Home to over 1,000 species of fauna and flora, the Point Reyes National Seashore features many exceptional nature trails in the area. 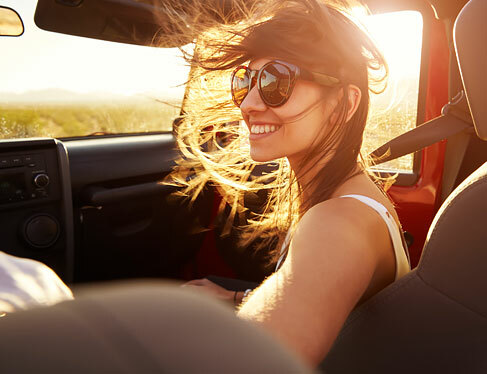 Our favorite is the 6 mile round trip out to the tip of the Point with fantastic sightings of grazing elk and expansive vistas of the great Pacific Ocean. 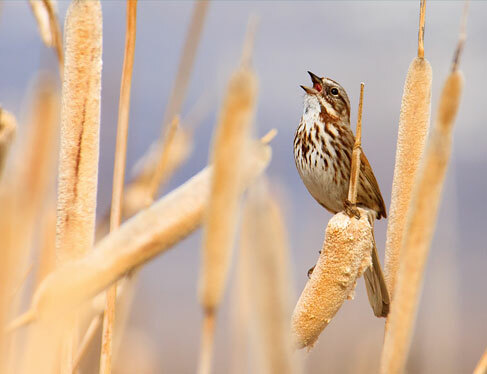 This fun hike begins at our Lodge and offers a 1-mile loop through a salt marsh that provides habitat for wildlife and birds, including Canada Geese, Snowy Egrets, White and Blue Heron, ducks and many others. 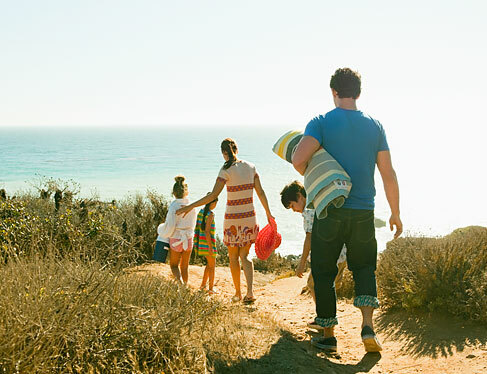 Picnic sites and restroom facilities can be found on the walk.